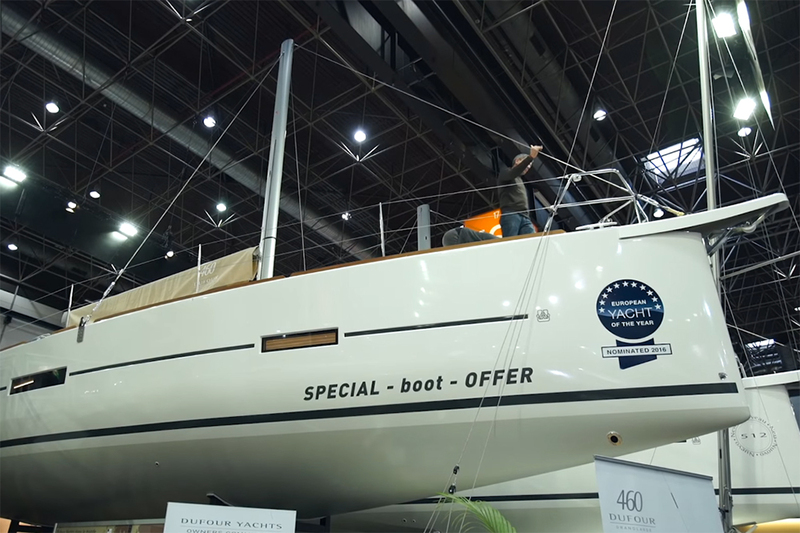 Probably the best value sailing yacht on display at this year's London Boat Show, says Rupert Holmes in this Viko 21 video tour aboard. 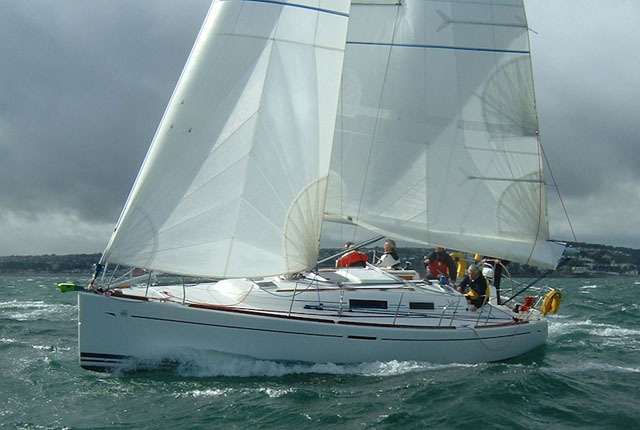 Getting the most out of your sailing budget doesn't always mean scouring the used-boat listings for DIY projects. 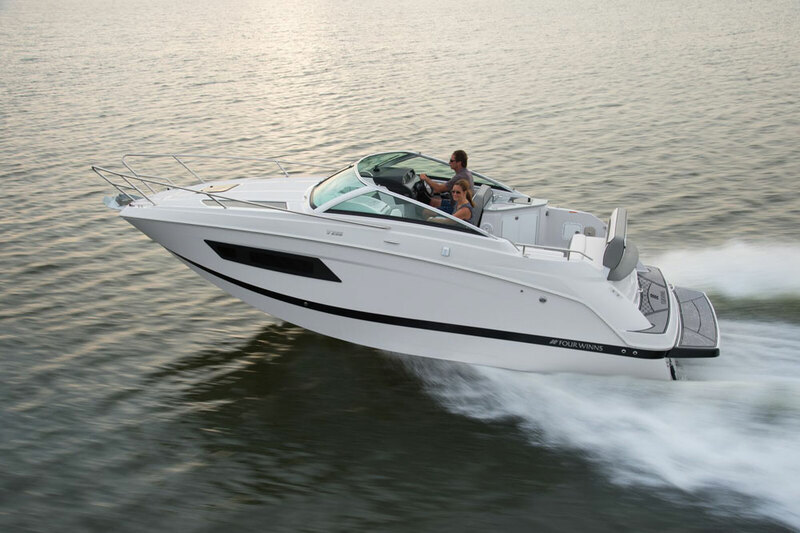 There is always a builder to be found pulling out all the stops to trim excess from the interior and exterior of a sailing or powerboating hull to minimise the cost of simply getting afloat. 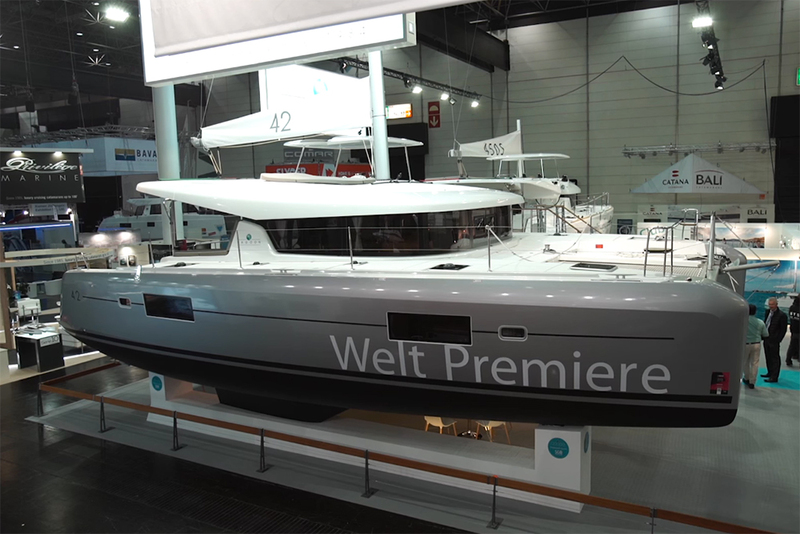 In this case, it's the Viko 21 – a four-berth trailer-sailer built in Poland that was on display at London Boat Show where Rupert Holmes recorded this First Look Video. 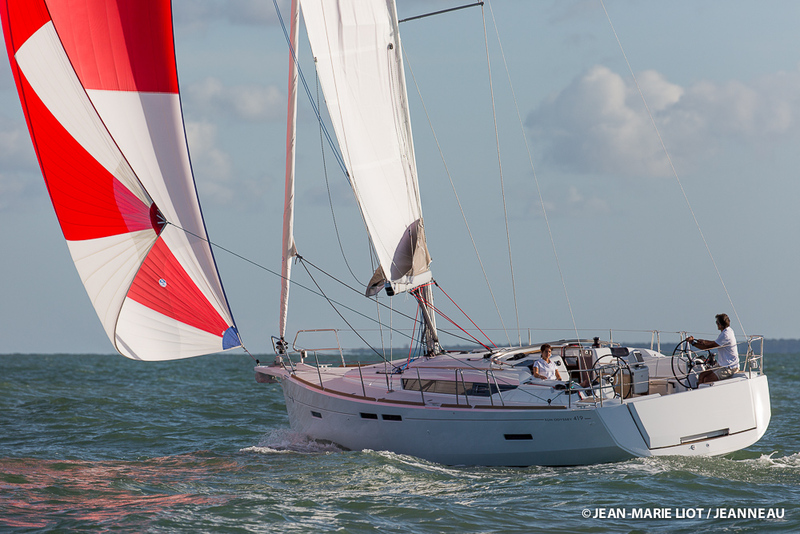 The starting price of just £20,000 includes a portable hob, two sails – a slab-reefing main and a roller-furling jib – and the swing keel. 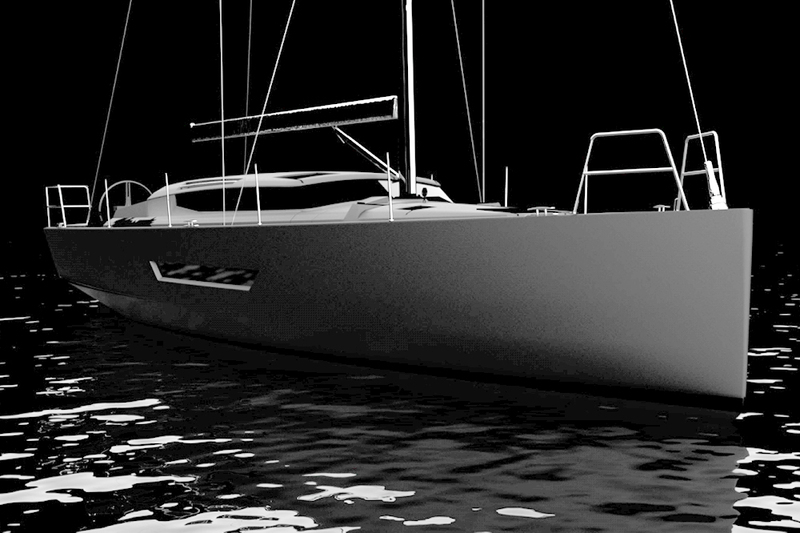 Required extras would probably include an outboard engine and the toilet cubicle, which would add perhaps £1,500 to the total cost. The accommodation layout is impressive, including a double beneath the cockpit and another double in the bow (open plan). 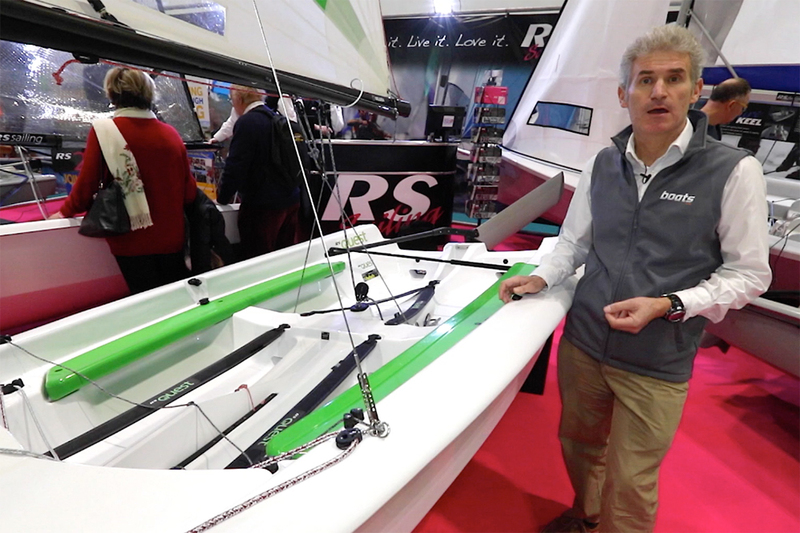 Almost certainly one of the best value new boats on show at London this year. 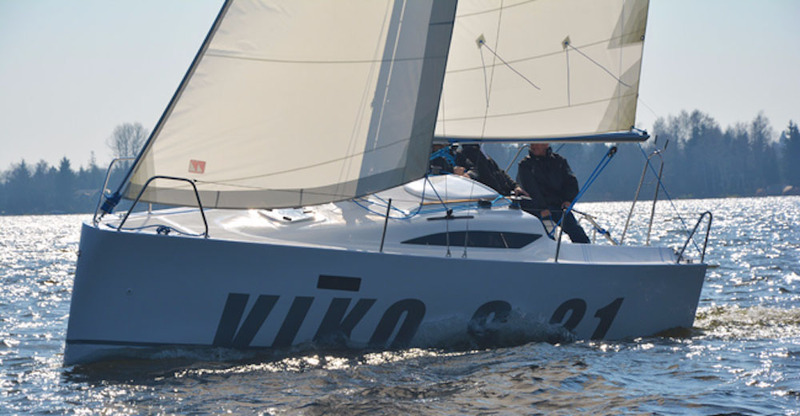 Take a look at the Viko 30 review feature from 2015.